MTG Proposal Groups are designed for any tennis player to operate. This feature is great for users who want to organize practices and casual tennis matches run from one specific center. 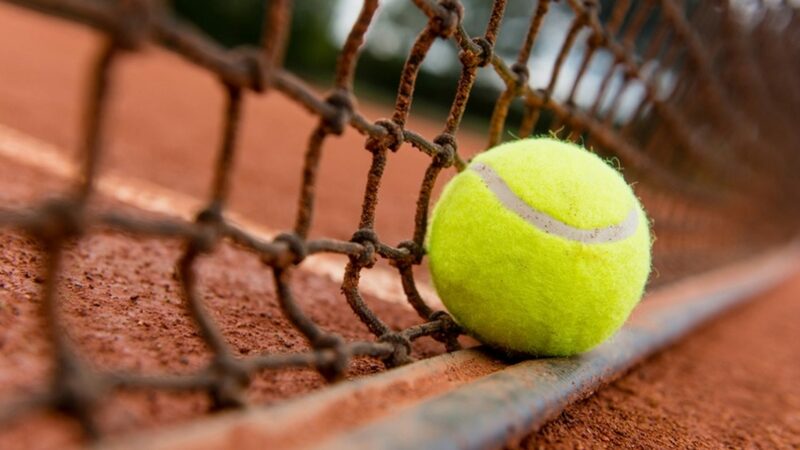 The Find A Match feature is designed for players to find and join tennis matches in their area.